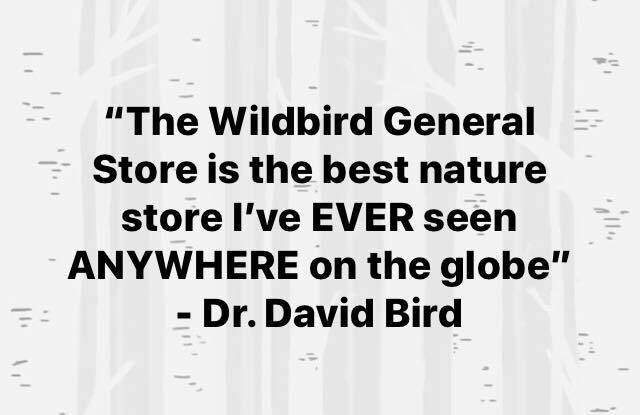 The Wildbird General Store is your wild bird destination! From quality no-mess no-fuss bird seed, a huge variety of bird feeders and houses, to reference books and guides and birding optics, we have everything you need to pursue your hobby bird watching and or backyard bird feeding. Whether you are a beginner seeking introductory guides, or an old pro looking to supplement your extensive knowledge & gear, we have something for you! 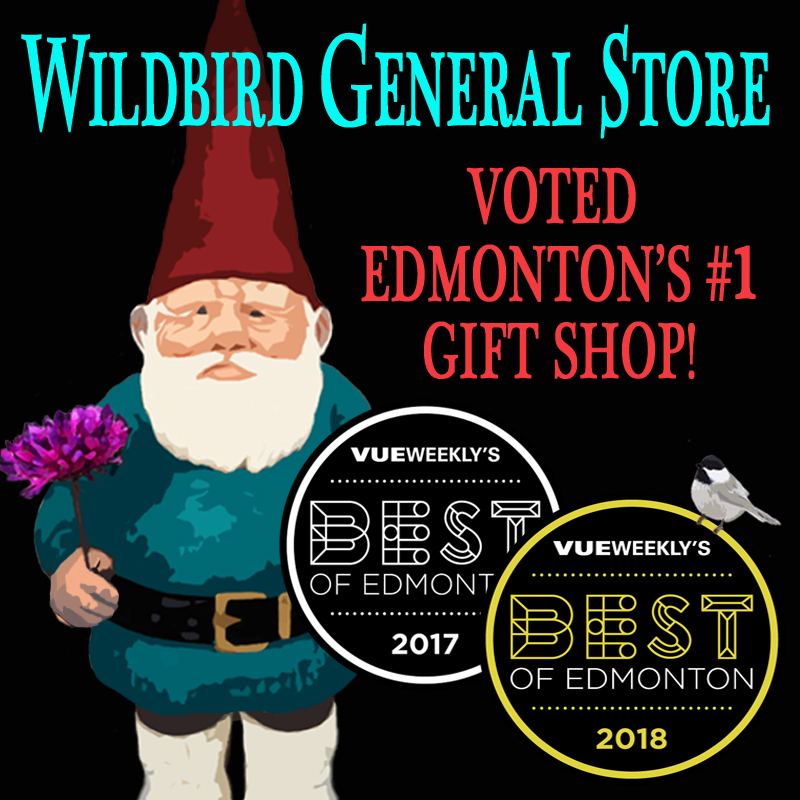 If you are interested in placing an order and having it shipped directly to your location, you can stop by our store in Edmonton or give us a call. Our deliveries can be shipped by Greyhound, Canada Post, or other carriers by request. Some items, such as furniture, may be drop-shipped by the manufacturer. Be sure to visit frequently to see what’s new! VISIT: 4712-99 St, Edmonton, AB for one-on-one customer care!